The Jordan Smelski Foundation Annual Golf Tournament was held on Saturday, May 5, 2018 at Shingle Creek Golf Club. This year’s event was a success with over 50 sponsors participating and over 100 golfers playing. With the help of our sponsors and golfers the foundation was able to raise over $35,000 to go toward research, training, educational videos and awareness. We would like to give a heart felt thank you to all the golfers and sponsors of the foundation for making this event such a success. We would like to recognize all of our Sponsors of this year’s event. 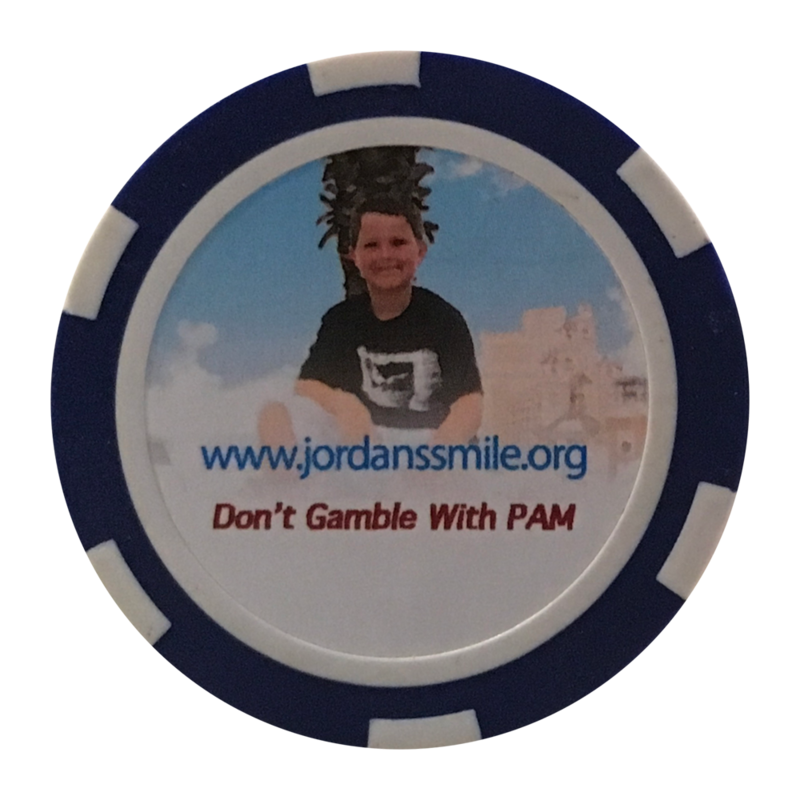 For details on next year’s Golf Event, please watch for updates on jordanssmile.org or on our Facebook page.